We look at some of the ways to create a rustic, warm and cozy feeling within any home, no matter the budget. 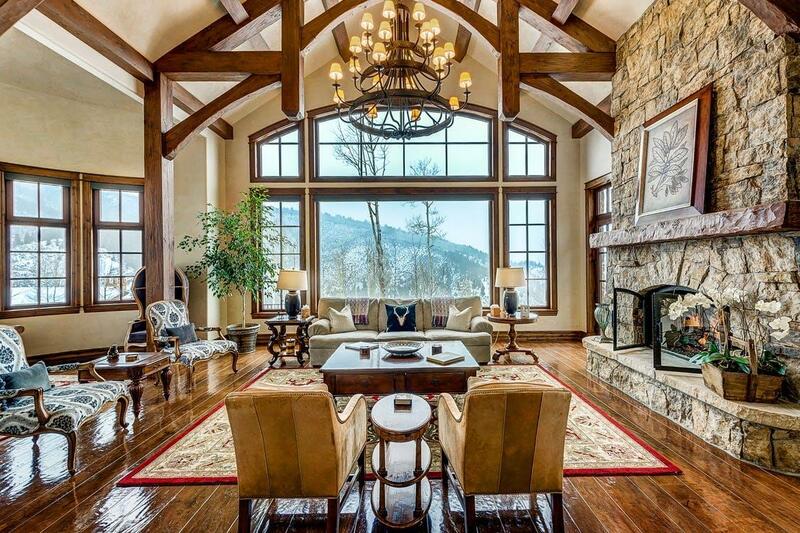 There is something particularly attractive and cozy about warm, rustic homes. Perhaps it invokes nostalgia of holidays to the countryside as a child. Others appreciate warm, rustic homes for their simplicity and use of natural materials. The rustic look is so widespread you can find aspects of it within very contemporary homes or even within unique buildings that have an art deco theme. When it comes to giving a room more warmth, there is no better material choice than wood. Wood has traditionally been the go-to material for building, and depending on the finish, still gives a reminder of the natural world. Reclaimed wood is a particular good choice as its aged, weathered appearance is especially attractive and versatile. 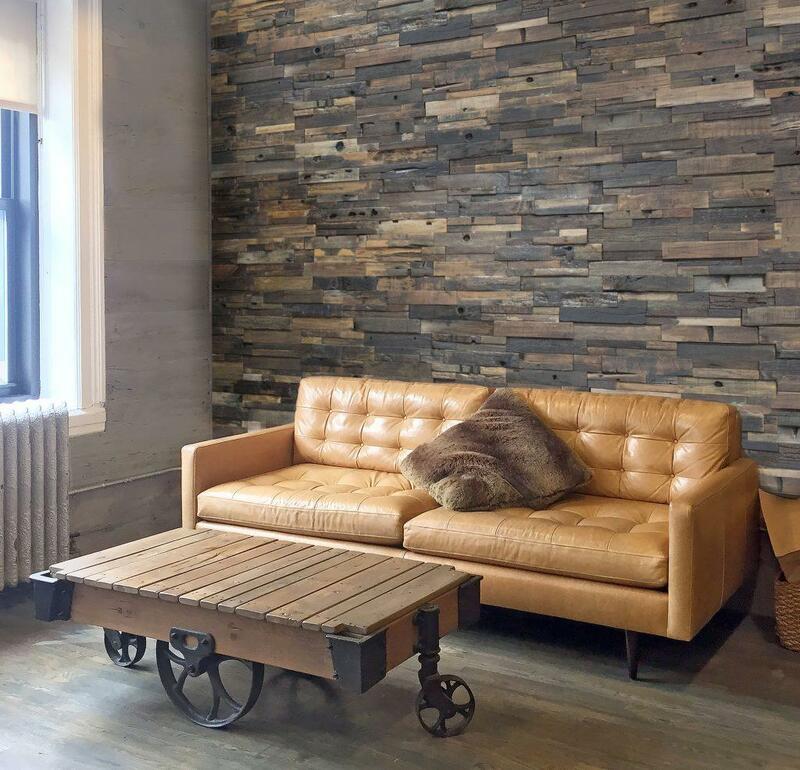 You can make a big impact on your walls by using reclaimed wood wall panels. Covering all the walls will definitely give a cabin-like feel to the room - but this is often a bit overboard. Instead, cover one accent wall in this reclaimed wood paneling. Use it as a backdrop for a sleek platform bed in your bedroom or a leather sofa in the living room, for example. These reclaimed wood wall panels add depth and dimension that is nearly impossible to achieve with simple paint or wallpaper. Furniture must be aesthetically pleasing as well as functional. Investing in high-quality furniture is almost always the wisest route to go, but the key to to pick furniture that will adapt in the event that your style tastes change. Handmade furniture made of real wood is stunning - and is also simple enough that it can go from a western theme to very modern one. A common route is to select Amish living room furniture, which is well-known to be incredibly well-built and long-lasting. A Mission-style couch, end tables, and coffee table in a deep tone will bring in a little bit of a rustic feel, but remain neutral enough that you won't need to buy new furniture for many years to come. You can offset darker furniture by using creamy, light-toned upholstery, giving the room an open, clean and welcoming look. Add throw pillows and an area rug that compliments the rest of the room. The finishing touch to any room is often art, specifically wall art. Home decorators are well-aware of how important wall art is, but many homeowners are reluctant to splurge. If you're not 100% committed to one particular style for your home, or you want to add rustic touches in a way that doesn't disrupt the rest of the room, consider rustic prints. While framed art and photographs have their place, canvas prints have many advantages. You can have custom art and photographs printed, they are lightweight and easier to hang, and they instantly add a touch of informal personality. Canvas prints simply look more intimate and casual. 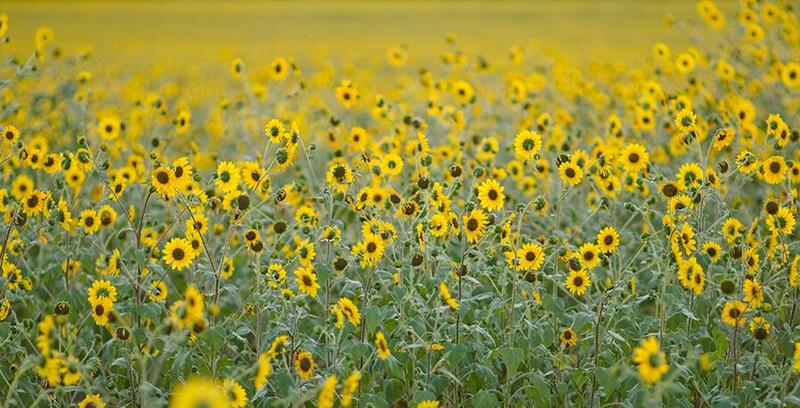 Consider classic pastoral art and landscapes, vintage images, floral prints, or unique art depicting wildlife. Canvas prints work well in essentially every room - but be careful placing them very close to areas where moisture is high (i.e. bathrooms or close to stovetops). Wood flooring is highly sought after and a valuable addition to a home. However, certain rooms are a challenge when it comes to real wood flooring; thankfully, there are excellent alternatives in the form of wood resembling tiles. Extending the charm of wood floors into your bathroom and kitchen can easily be done with this type of product, with stunning results. Despite being a faux wood product, these wood-finished tiles look deceptively real. 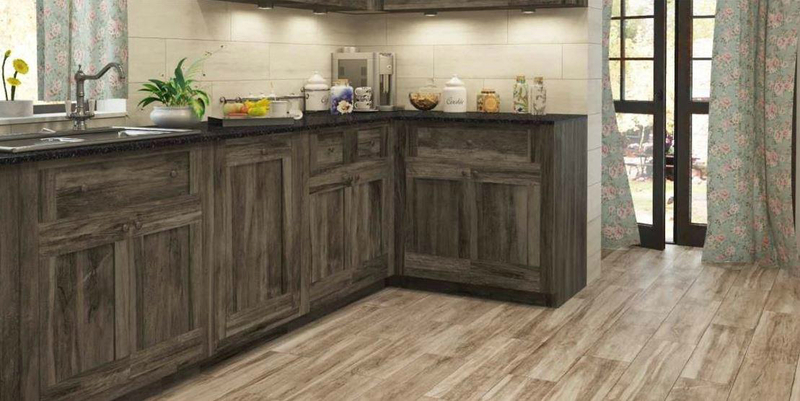 You can have the look of wood without the worry of water damage or dents from high foot traffic (which are common issues in kitchen settings). You can also find them in a variety of designs and tones to mimic any wood flooring you desire. Light white walls, dark wood cabinets and medium-toned wood floors compliment each other, looking beautiful and working well in any home. Remember, warm and rustic doesn't mean unfinished or country. In fact, rustic touches can bring a sense of "home" into a house that is otherwise lacking personality. This style can be adapted to be as chic or as plain as you'd like. Experiment - don't be afraid to mix it a up a bit! - to create a unique looking home that matches your personal tastes.